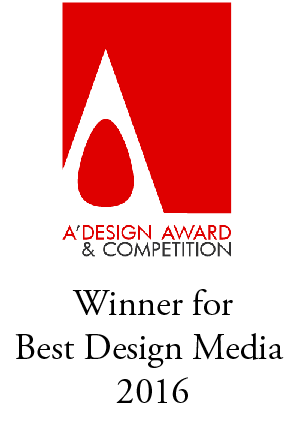 I bumped into this post on thedieline.com. 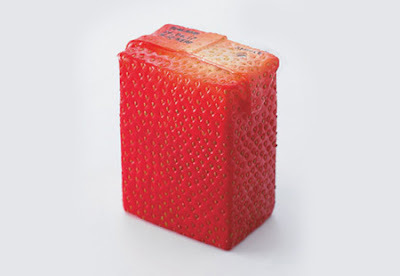 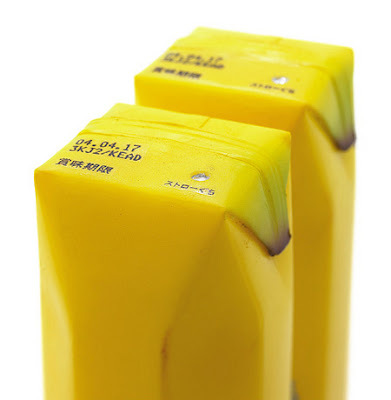 These are fruit juice packages by Japanese industrial designer Naoto Fukasawa. 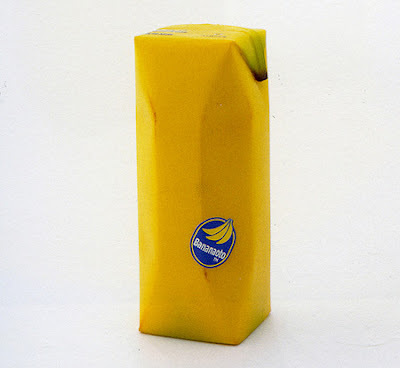 So simple yet extremely ingenious!